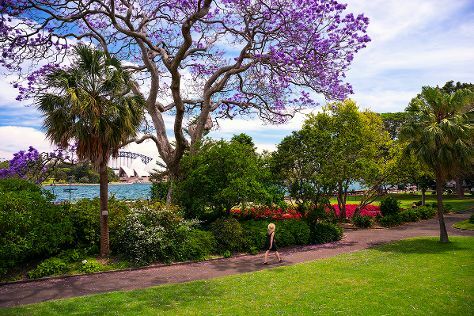 Kick off your visit on the 13th (Thu): admire the natural beauty at The Royal Botanic Garden, take in the views from Sydney Harbour Bridge, then see a show at Sydney Opera House, and finally hike along Bondi to Coogee Beach Coastal Walk. Inspirock's itinerary builder makes planning a Sydney trip simple and quick. If you are flying in from India, the closest major airport is Sydney Kingsford Smith International Airport. In December, daily temperatures in Sydney can reach 32°C, while at night they dip to 21°C. Finish your sightseeing early on the 13th (Thu) so you can travel back home.